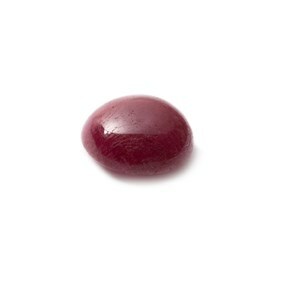 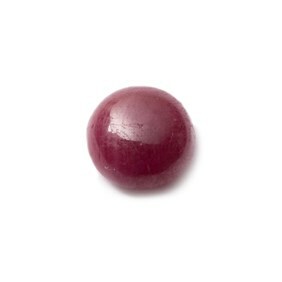 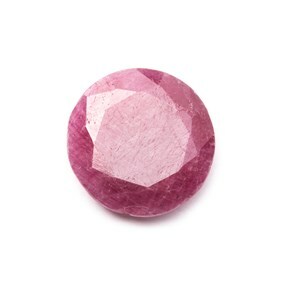 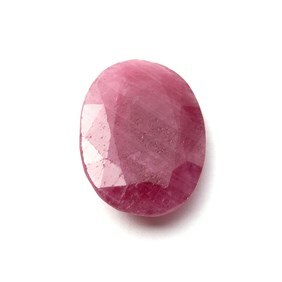 Beautiful ruby gemstone cabochon with a rich pink, red hue. 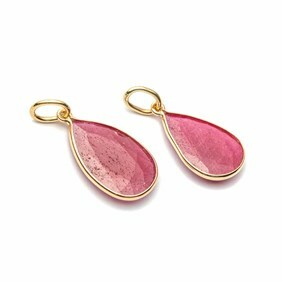 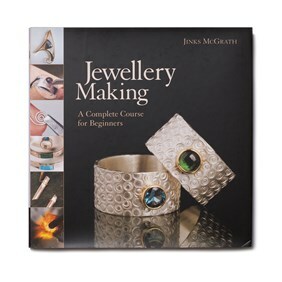 This stone has small natural inclusions which by no means detract from the beauty of this desirable and best-selling gem. This ruby cabochon may have a very slight curve on the back of the stone due to the way they have been cut.